In his presentation to the House Technology & Economic Development committee yesterday, Dr. Joseph Williams shared that there are currently “179 startup companies operated in Washington classifying themselves in a major way as artificial intelligence/machine learning” alongside tech giants like Amazon and smaller, niche AI operations. 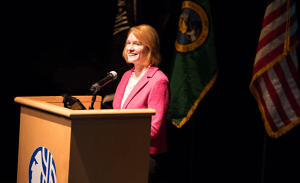 Williams, who’s Governor Inslee’s Director of Economic Development for the Information and Communication Technology Sector, contrasted that number with this fact: Seattle hasn’t broken into the world’s top 25 cities for AI, according to Foreign Direct Investment (FDI). “I keep hearing we’re the ‘best kept secret,’ and I hate that,” Williams joked. That’s why Greater Seattle Partners (GSP), a public-private partnership launched this summer to boost economic growth and competitiveness for “the greater Seattle region,” plans to submit a proposal during the 2019 legislative session to designate the area an AI Innovation Partnership Zone (IPZ). An IPZ must involve at least three of the following: educational institutions, research laboratories, public economic development organizations, local governments, chambers of commerce, private companies and workforce training organizations, which partner in an effort to develop or showcase a particular industry sector in a specific geographic area. 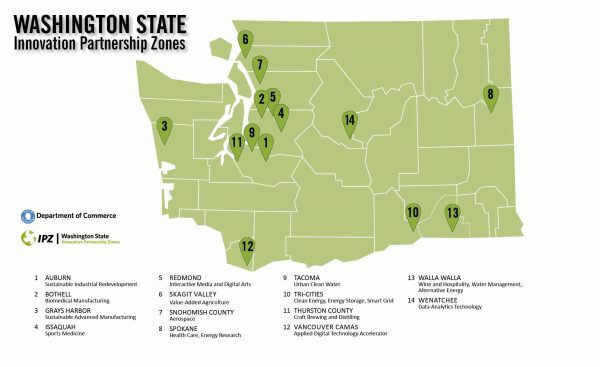 In this case, GSP’s current plan is to propose the addition of a three-county AI IPZ that spans Snohomish, King, and Pierce counties to the state’s 14 current IPZs. 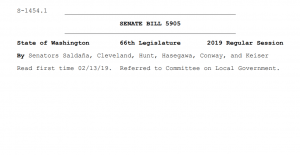 Since all legislative funding for IPZs was eliminated in the last five years, a designation primarily acts as a branding tool for urban IPZs — at least initially. Williams is the first to admit that the lack of funding is a challenge. “The IPZ program has been hit-or-miss,” Williams told us. “It’s easier to go to companies and say ‘We have an IPZ center here, why don’t you contribute?’” Williams said. Aside from more investors, Williams posited that publicly establishing Seattle as an AI hub would also attract more out-of-area startups and a more robust AI workforce. In his presentation, he highlighted that recent Indeed data showed 600 AI jobs in Seattle waiting to be filled, and that AI specialists commonly bring in salaries between $300,000 and $500,000. 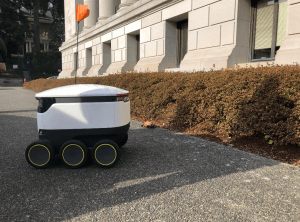 Williams said UW has already expressed interest in an AI incubator — a program that would help people develop early-stage AI ideas without the threat of bottoming out financially — that would address Rep. Slatter’s question. 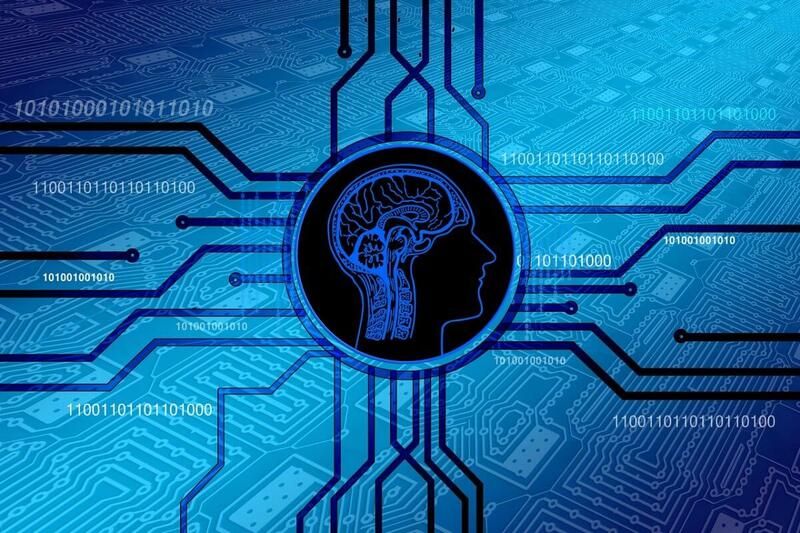 If successful, Williams hopes the designation will shed light on Washington’s AI secret and create a stronger international presence, which would, in turn, bring in funding and make such an incubator possible. The director of Commerce will have until October 2019 to approve GSP’s proposal.